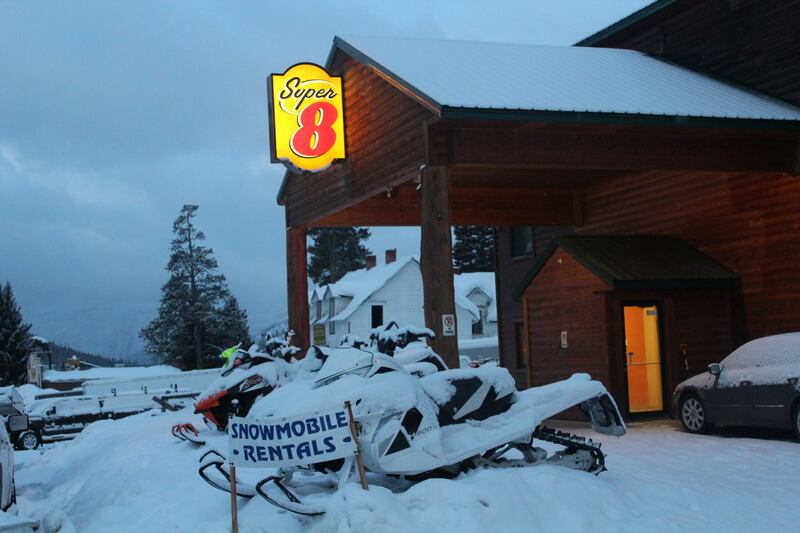 Your ticket to the most unbelievable winter wonderland. 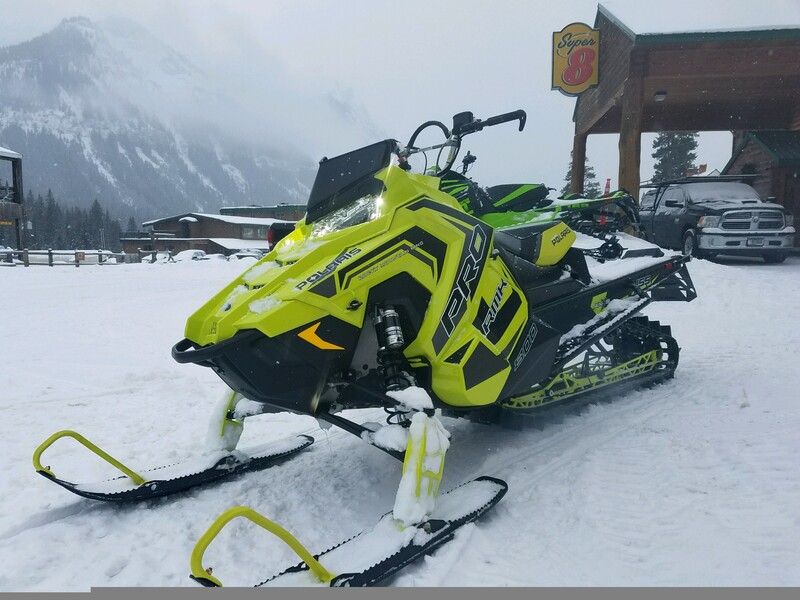 Enjoy the miles of groomed trails and roads or for those more adventurous carve through the meadows and boon-dock through the trees. 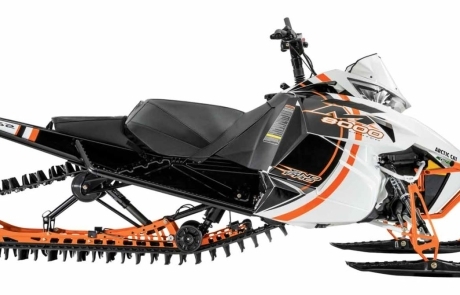 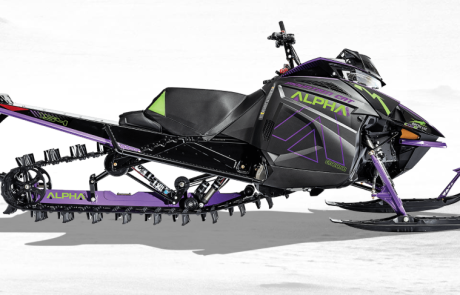 Now Renting the NEW Artic Cat ALPHA ONE and the Polaris Axys 850! 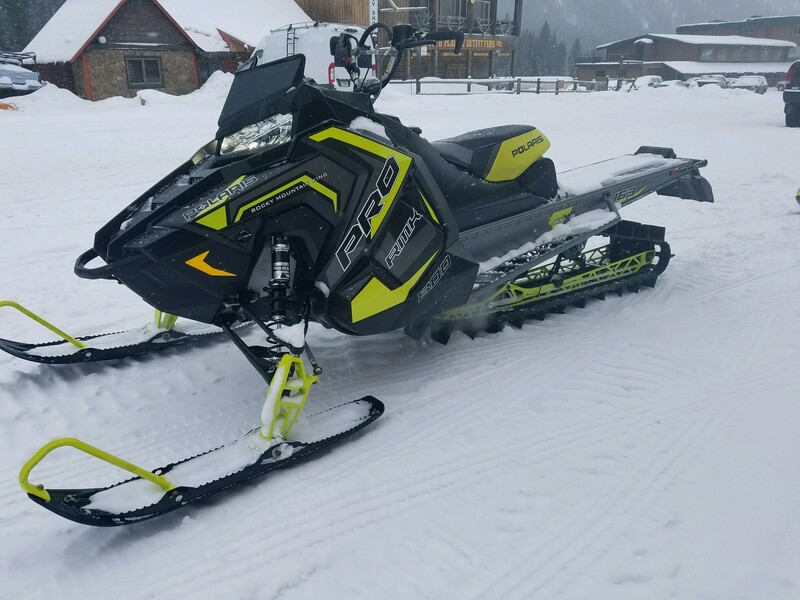 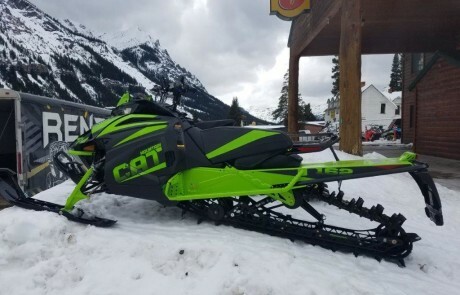 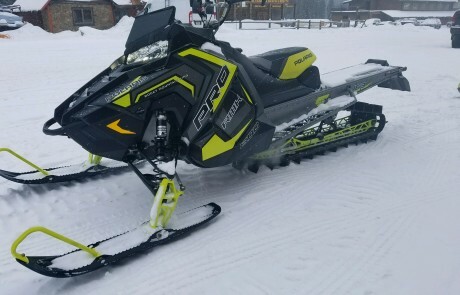 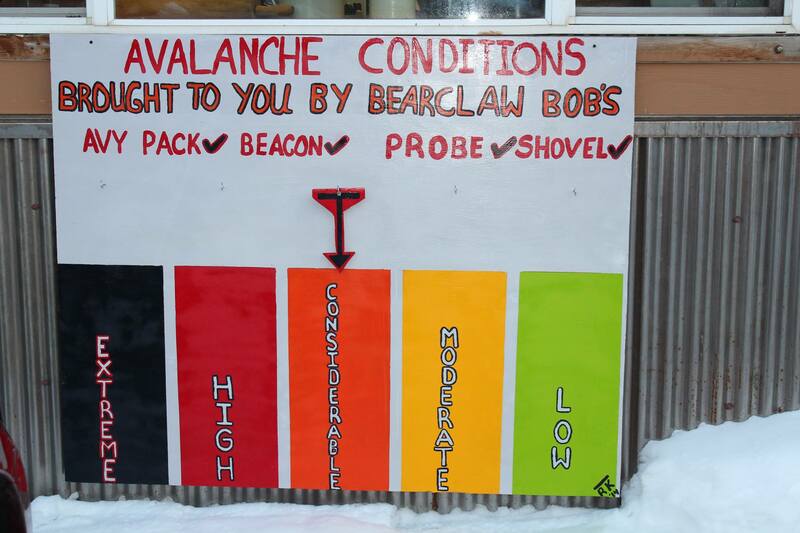 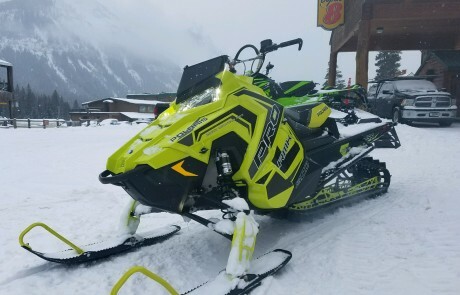 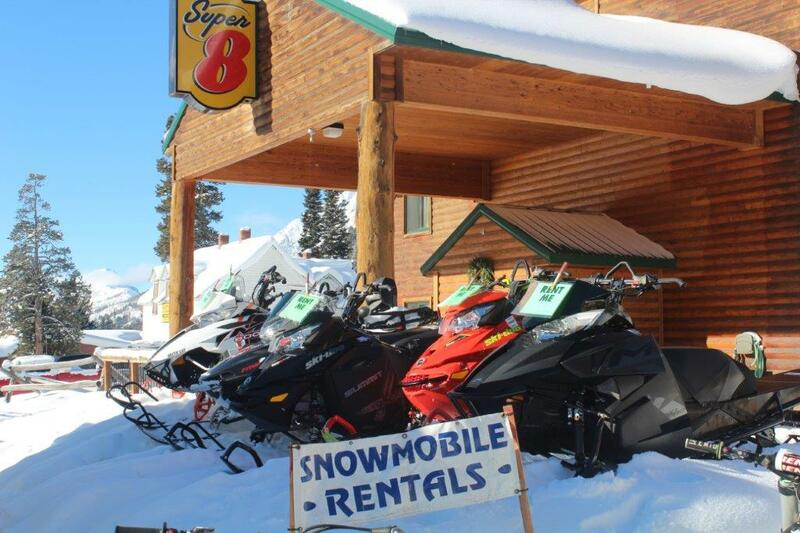 Bearclaw Sales and Services Sled Rentals! 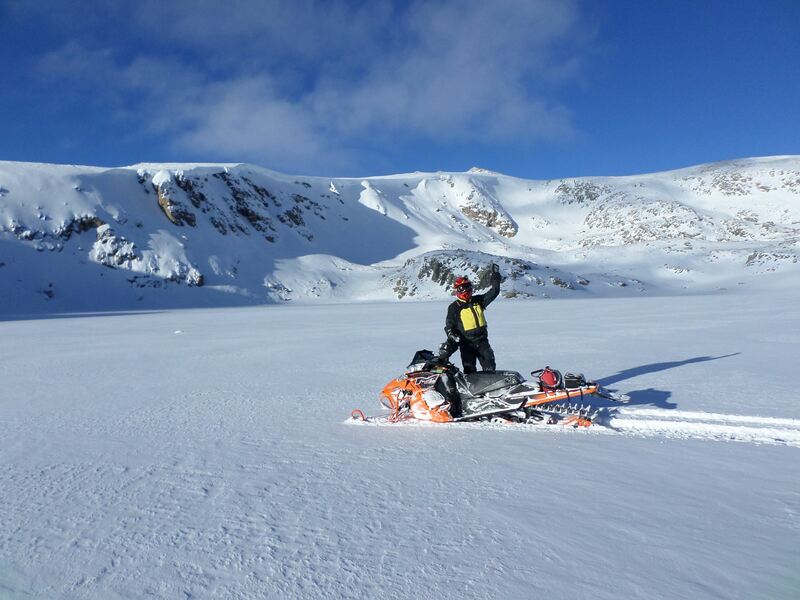 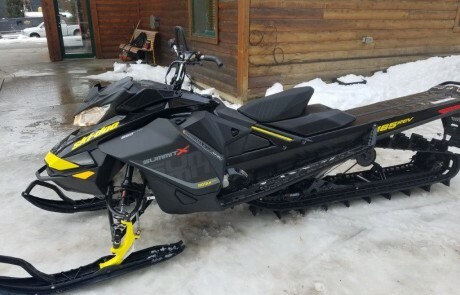 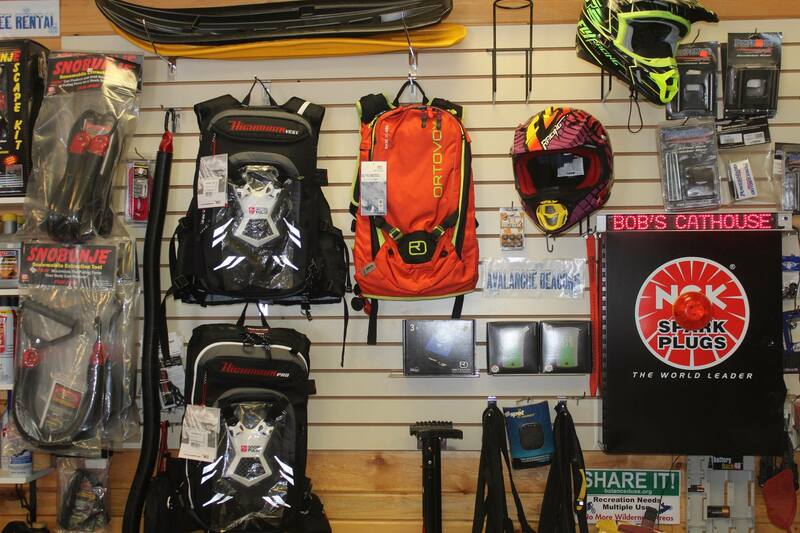 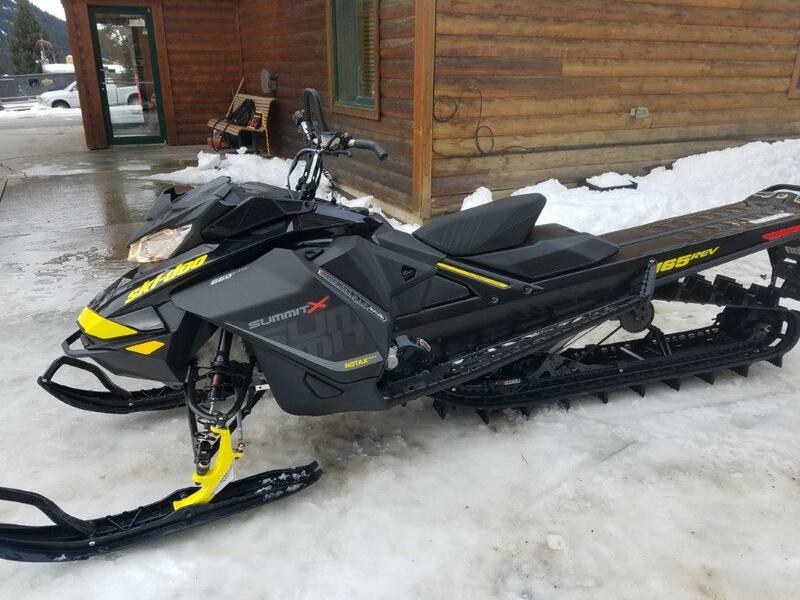 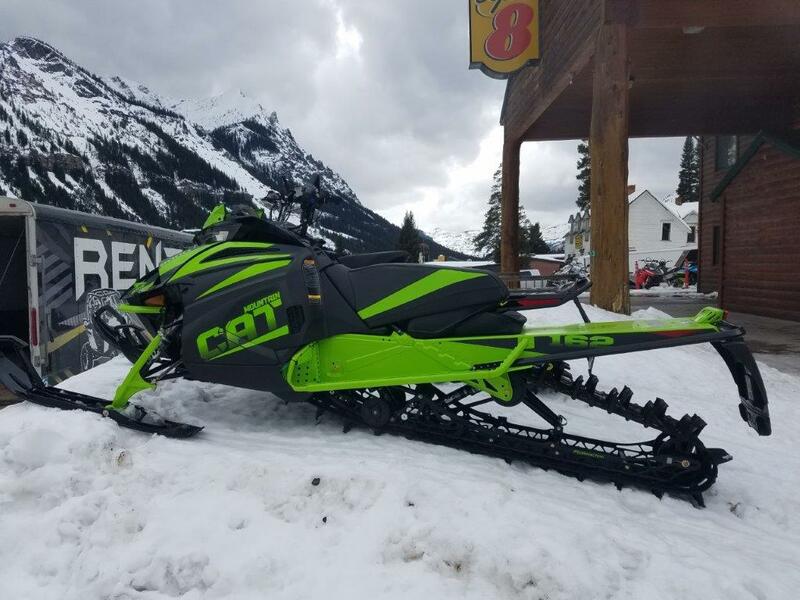 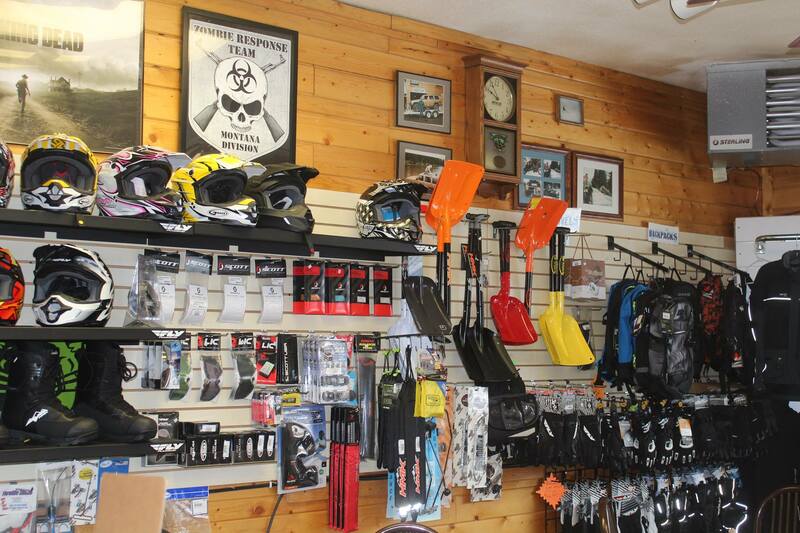 The place to get a wide range of snowmobiles for your snow bound adventure. 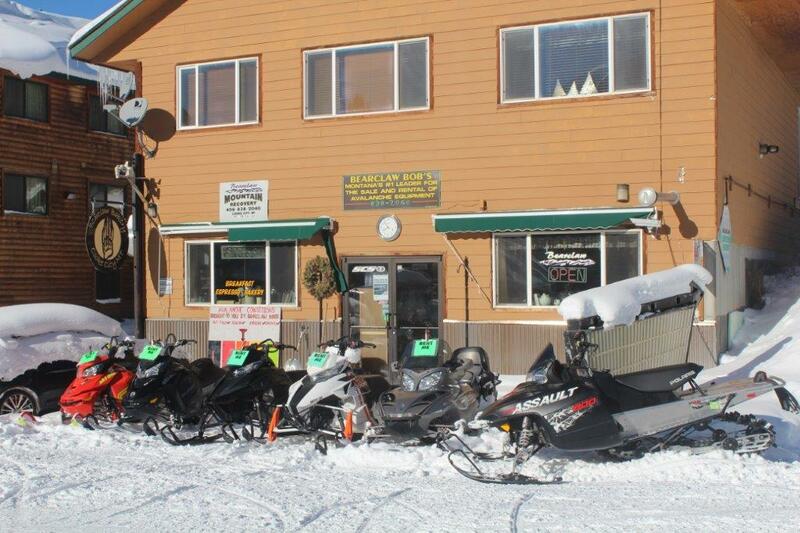 Give us a call or stop by and we will set you up for an experience of a life time.